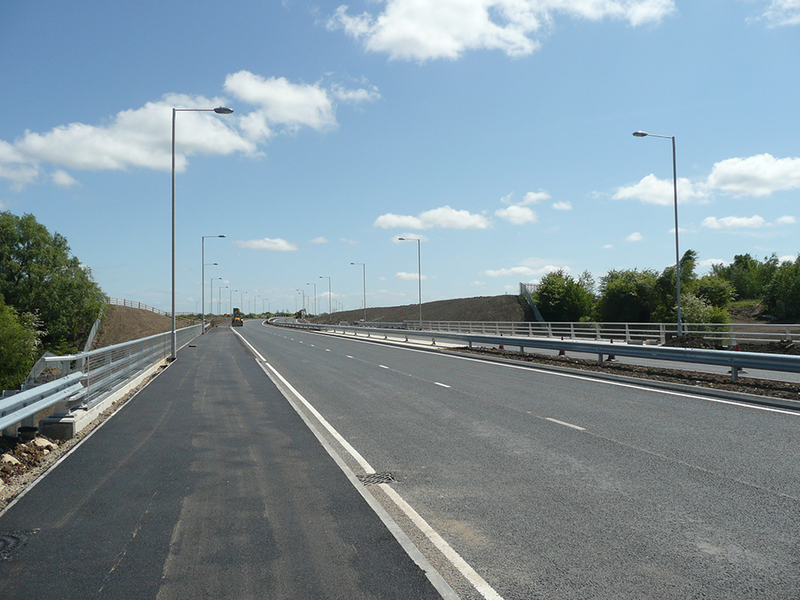 Our infrastructure and highway engineering design teams ensure that projects are delivered with the highest levels of inherent affordable sustainability, using standards and practices such as BREEAM, Code for Sustainable Homes, Manual for Streets and SuDS. We embed sustainability into our designs and work with architects and all the project design team to create sustainable buildings. Earthworks design and modelling analysis. Geometric Highways, Hardstanding & Drainage Design including the use of Sustainable Urban Drainage Systems (SuDS) and overland flow modelling.